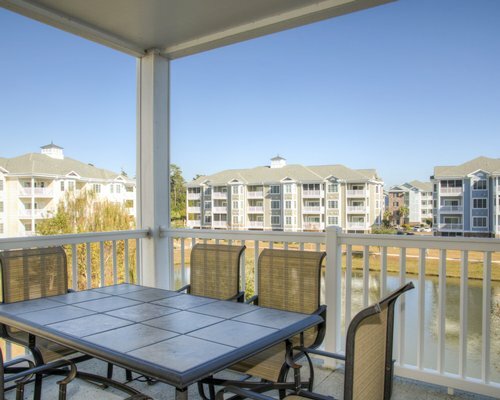 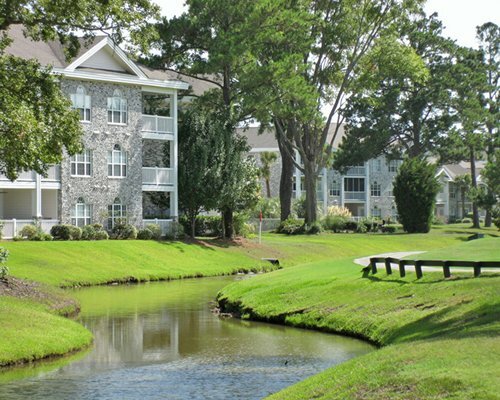 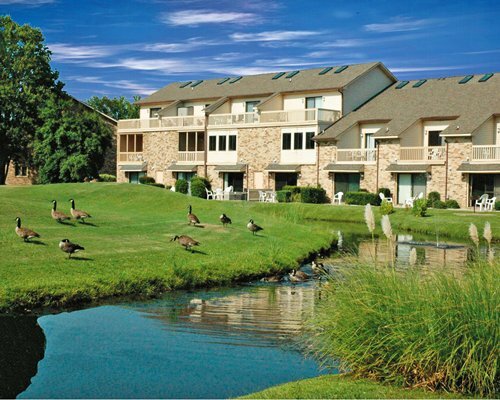 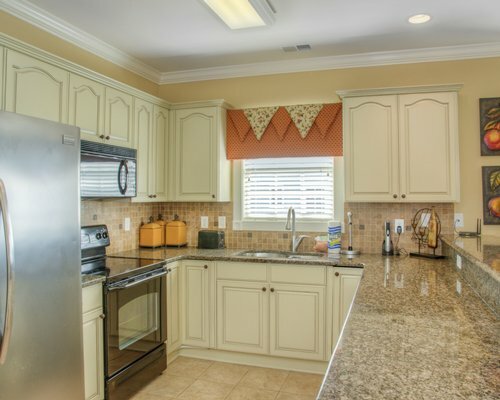 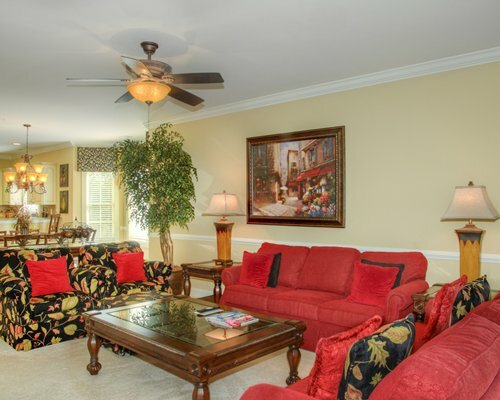 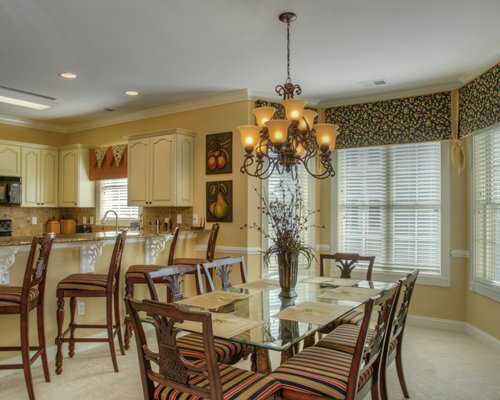 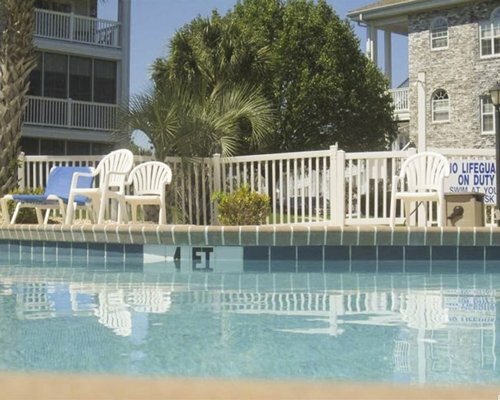 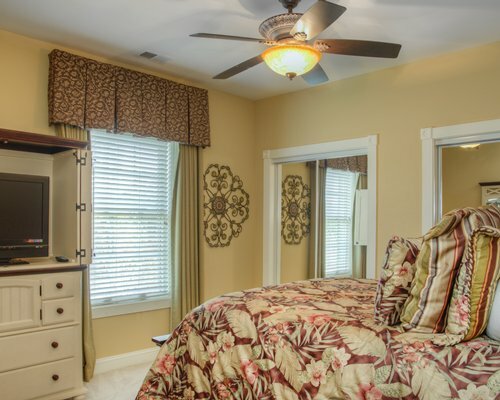 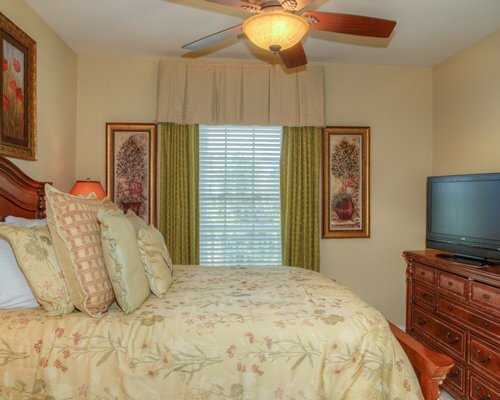 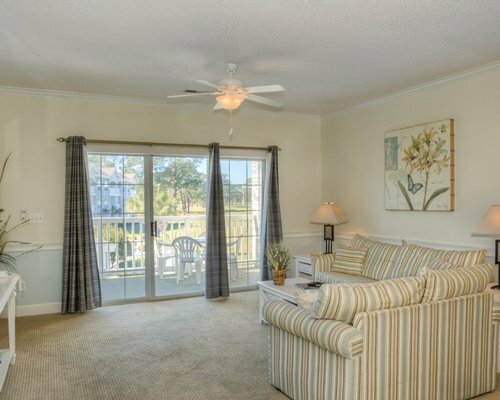 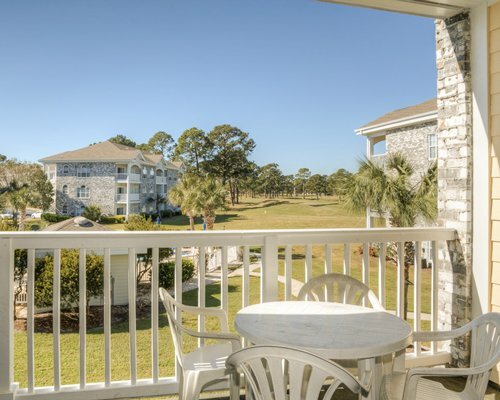 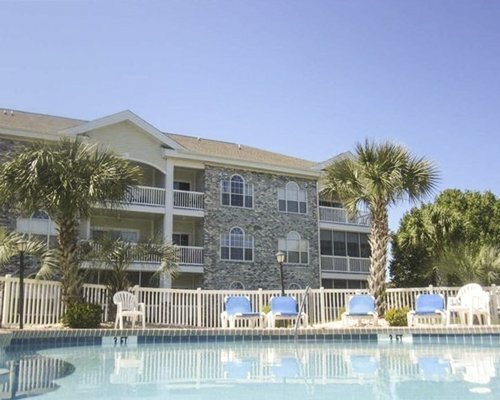 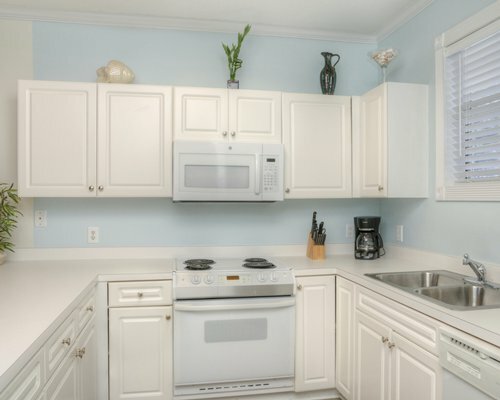 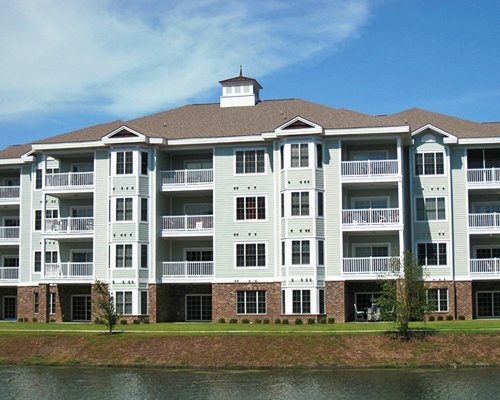 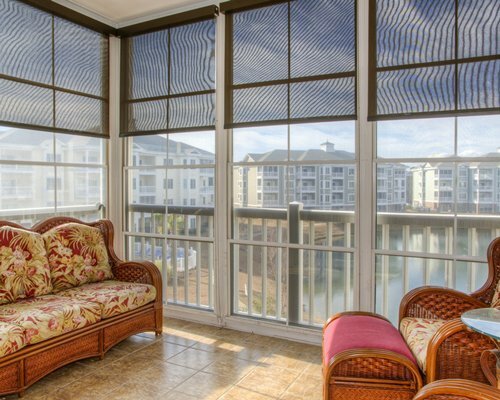 Surrounded by the lush, rolling fairways of Myrtlewood Golf Club, these spacious Myrtle Beach condo rentals are just moments away from all of the area's hottest attractions and Broadway at the Beach. 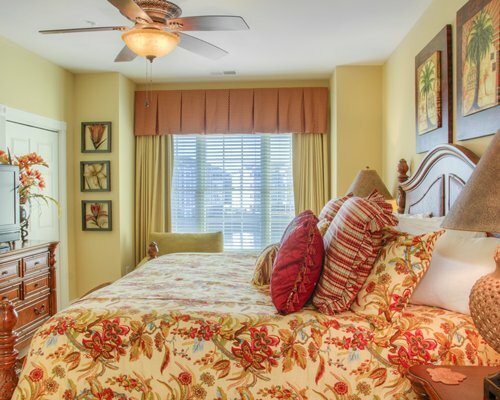 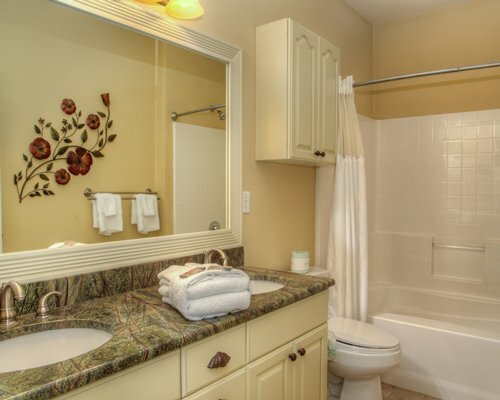 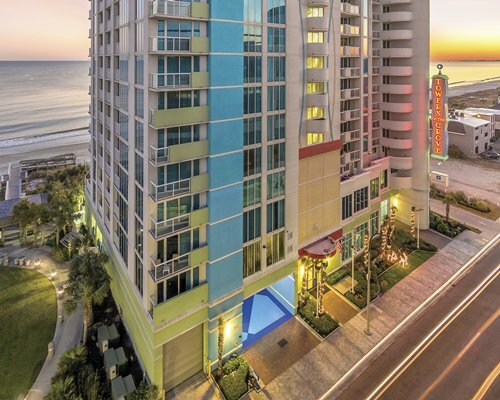 Spacious accommodations, luxury appointments and low rates complement everything Myrtle Beach has to offer. 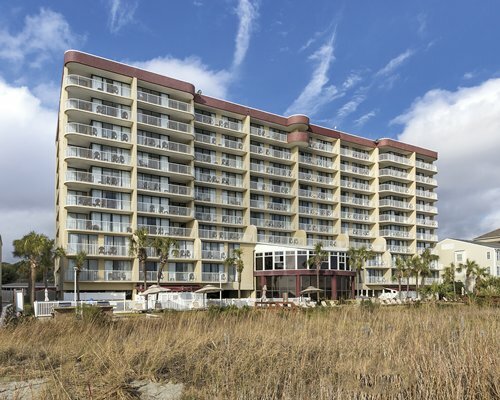 From Myrtle Beach International Airport: Follow the airport exit road. 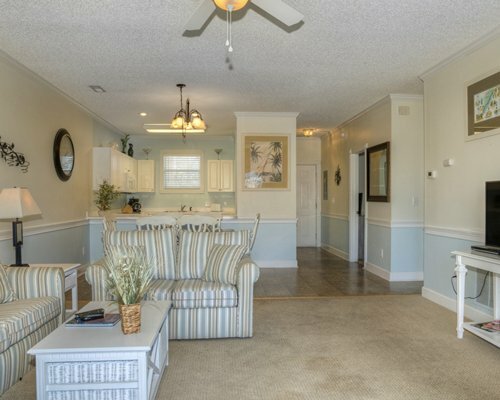 Take Hwy 17 Bypass North Exit. 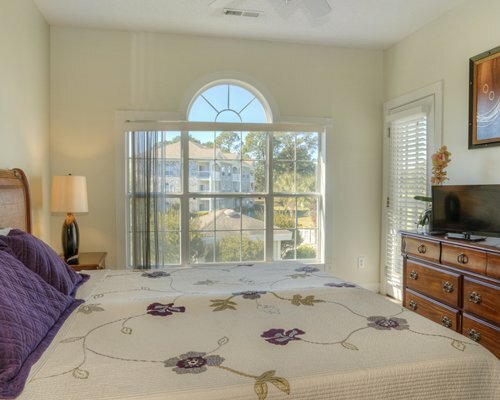 Continue for approximately 5 mille . 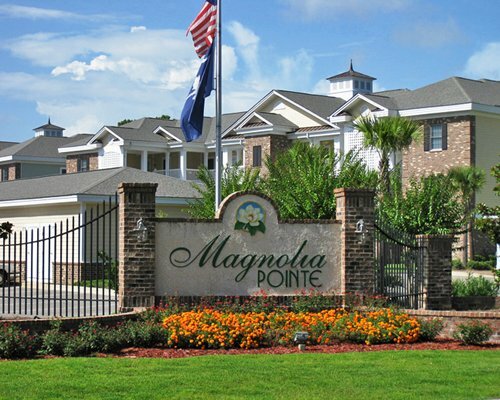 Turn right onto 38th ave North, Take the second left (Mayfair St) Check in location is first building on the left after the Stop Sign. 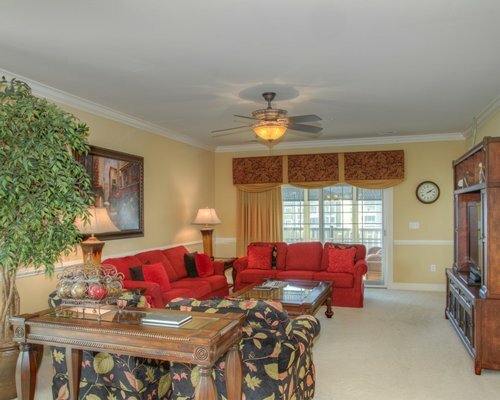 Guests must go to the Palmetto office (4101 Mayfair St, Myrtle Beach, SC 29577) to pick up the keys. 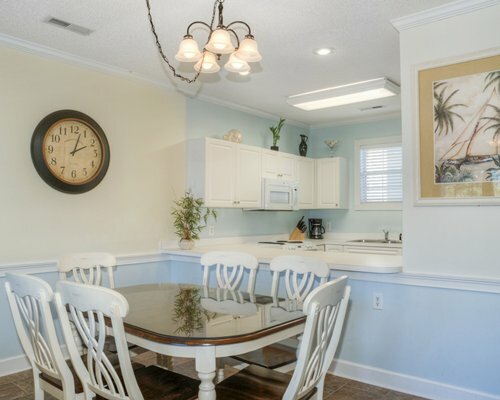 Office is open from 9-5PM Mon-Sat. 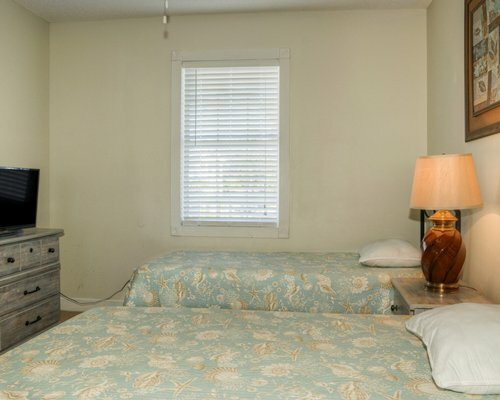 **Call 843-839-2737 for after hours check-in. 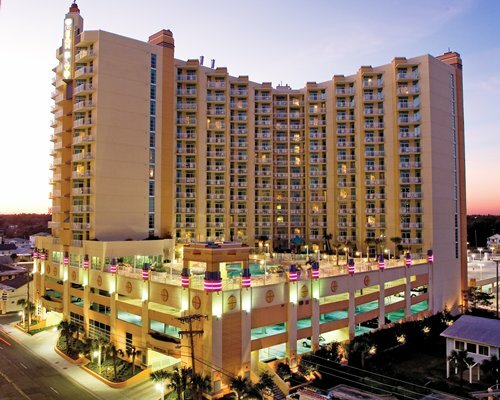 ** Housekeeping fees: 2BDR US$165; 3BDR US$195; 4BDR US$235 and are to be paid upon arrival. 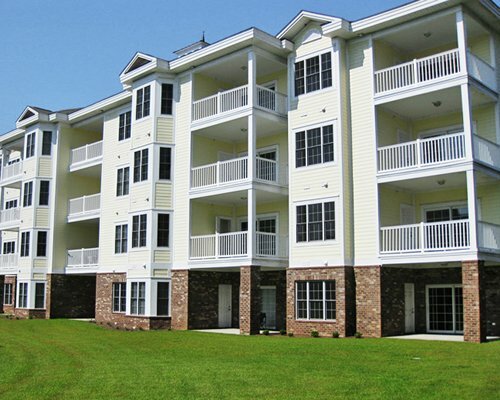 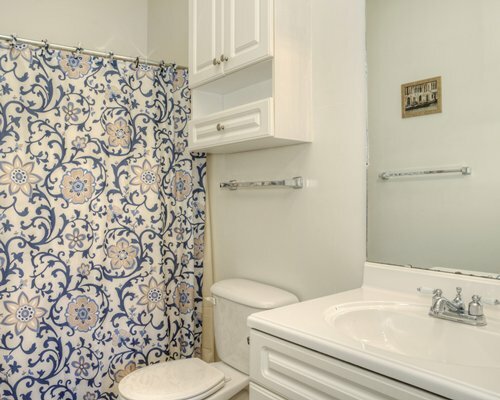 There are cleaning fees for both the 2 and 3 bedroom units.